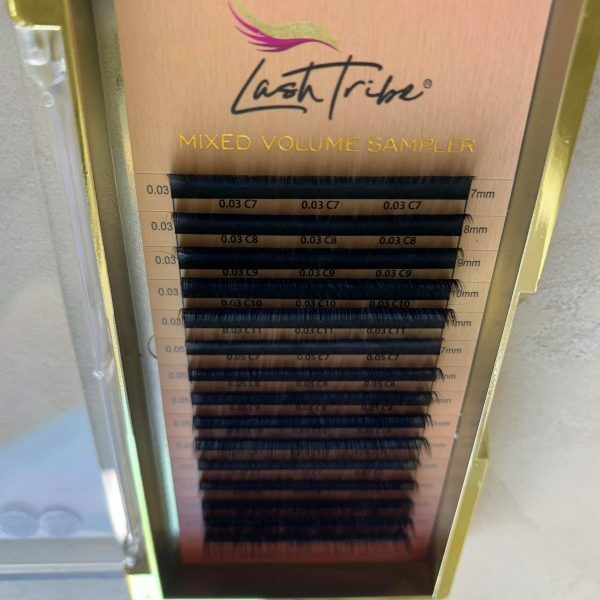 Our brand new Mixed Volume Sampler has never been seen or done before. 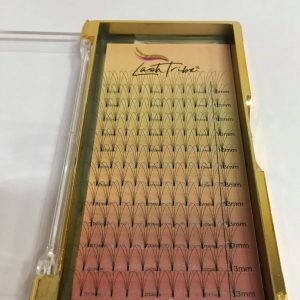 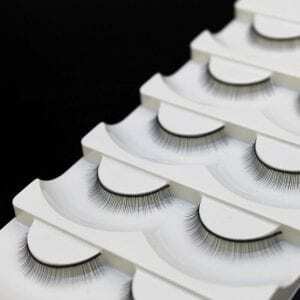 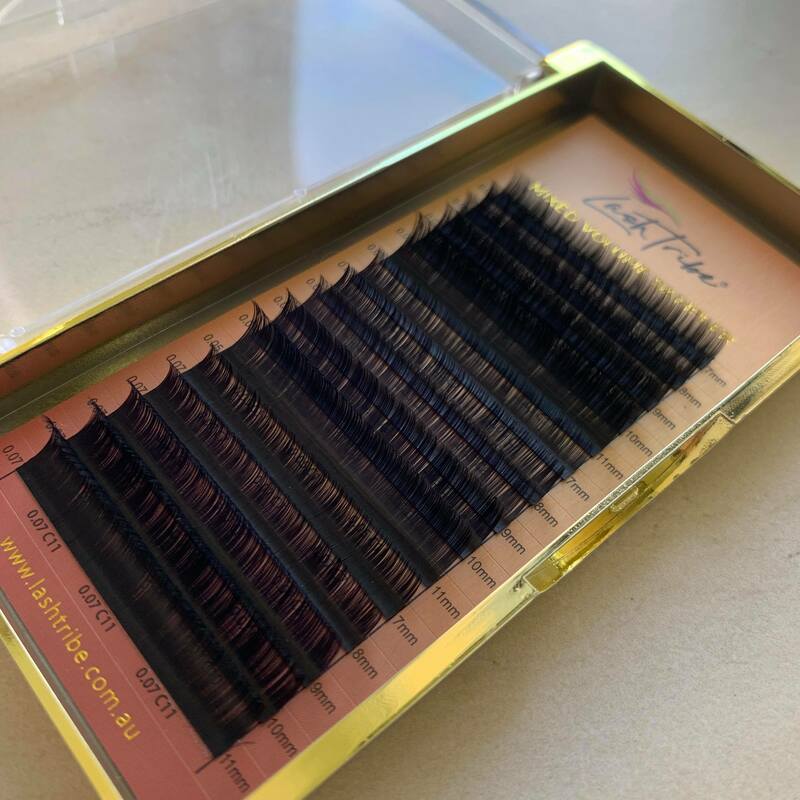 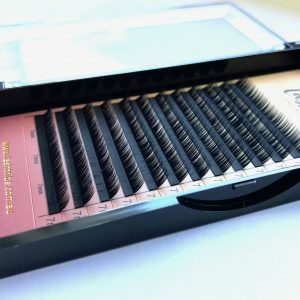 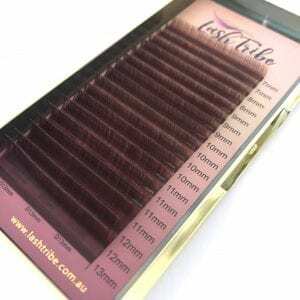 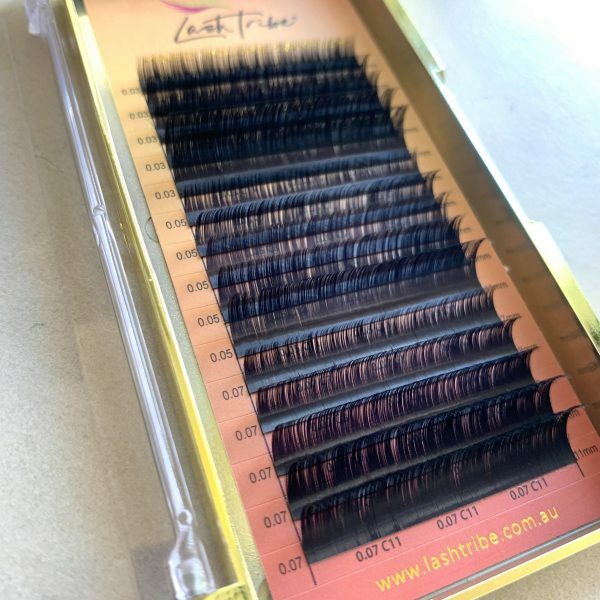 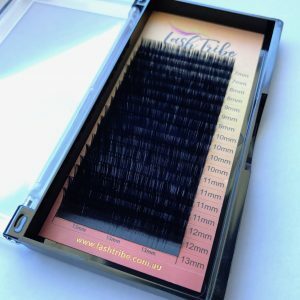 This is the perfect tray for you to try out which diameter of lash you prefer to work with and also to get a taste of what Lash Tribe Lashes are all about. 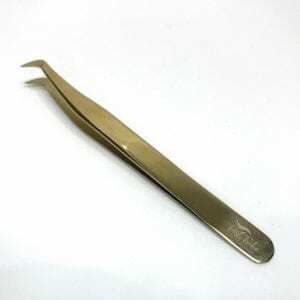 Once you’ve tried them, you’ll never go back! 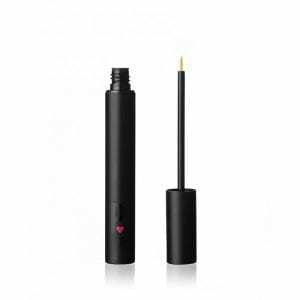 Our sampler combines the best out of our Volume Lashes range.